A bank in South Africa has just executed some components of the above. “The expansion of WiFi connectivity across our branch network is primarily aimed at giving customers easy access to digital banking platforms. The digital journey is enabled through sustained investment in infrastructure which continues to be intensified through consistent innovation across branches. 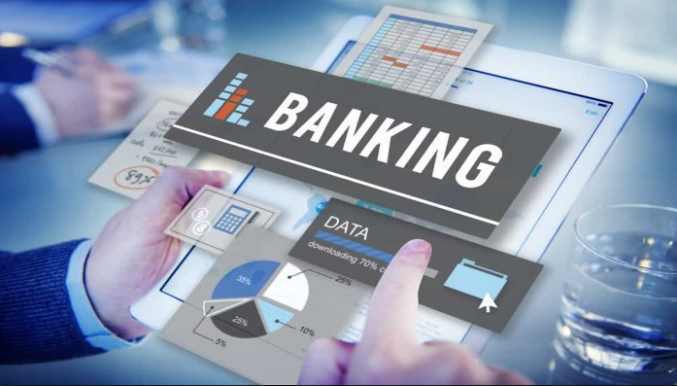 As we evolve and build the branch of the future, we would like customers to be part of the journey as well,” chief executive officer of FNB Points of Presnece, Lee-Anne van Zyl said in a statement. As many FNB customers are aware, data used to access the FNB app for smartphones was and still is zero-rated across all major local networks. So why then is FNB giving customers WiFi access at its branches? I do believe that this strategy makes sense: you can even reduce the cost of service by making it easier for customers to serve themselves. Of course, this will work if the customers are fairly literate. Nonetheless, I expect this to begin to make way at scale in Nigeria.